›› Voice-guided turn-by-turn car navigation. Find your way the easy way with with clear voice instructions and a 2D or 3D view of the route ahead. Including automatic rerouting if you miss your turning. ›› Advanced Lane Guidance. Gives you extra clarity when navigating difficult junctions. ›› TomTom Offline Maps. Maps are stored on your smartphone – so you can plan a new route, get re-routed, or search for points of interest. Without needing a data connection. ›› FREE Lifetime Maps. Download 4 or more full updates every year for the life of your app. ›› TomTom Places. Search results designed for drivers. ›› Multitasking support. Clear turn-by-turn guidance while on the phone. ›› Seamless Integration. Integrates easily with your Android smartphone contacts. 2. 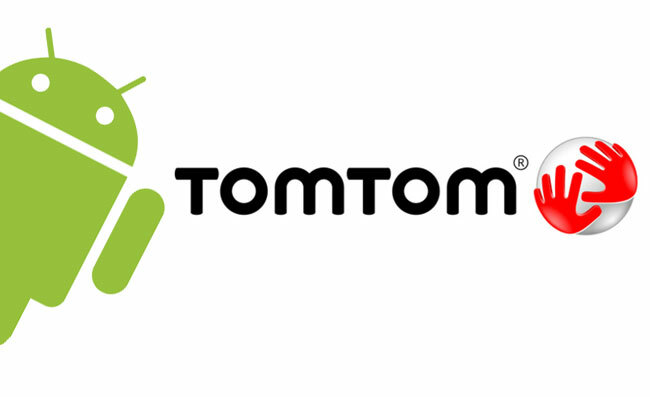 Copy folder com.tomtom.europe to your SD card on Card\Android\data. 3. Copy .apk to your SD card. 6. Launch the program. Let it load all it needs. Then close program.